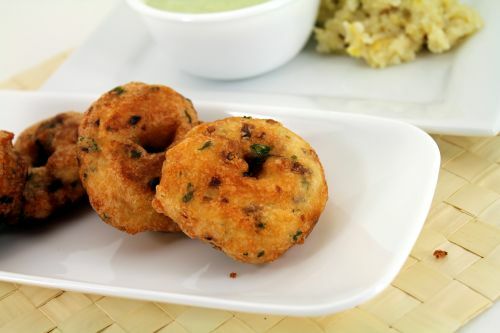 Medhu vadai is a very famous savory fritter, a common breakfast item in Tamilnadu served along with idili or ven pongal as combo. 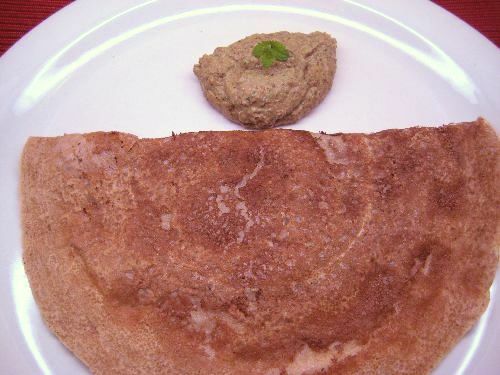 It’s also often soaked in Sambar or Curd and served as Sambar/Curd vadai. 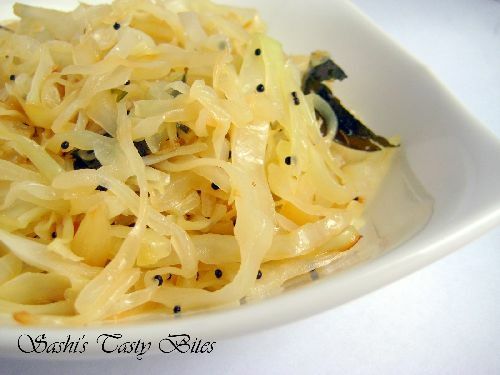 I love to have this with coconut chutney as side or soaked in curd. My friend’s mom makes the best, she used to grind this by hand. 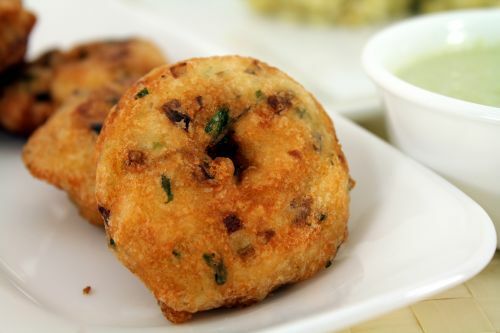 It requires the batter to be fluffy and consistent to get a nice soft vadai. Use very less water for griding this otherwise it absorbs more oil. Thanks everyone for your constant support, your support is what keeps me going. It’s been a long break, I’ll reply to everyone very soon. 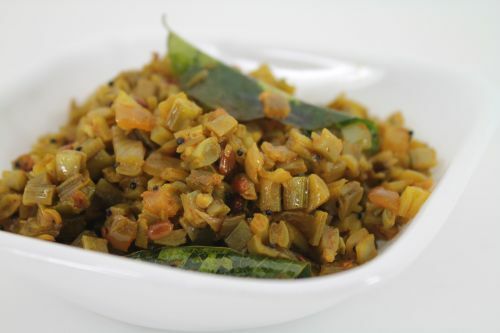 Soak Urad dal for 1-2 hrs. Chop the ingredients in the section “To Chop” finely. I used a Indian wet grinder for grinding this. Wash and drain the water in Urad dal completely. Add all the items given in “To Grind” section. Grind it approximately 10-15 min and add water little by little until the batter turns fluffy. At the very end before removing the batter add the pepper corns and the chopped items and run it for a sec. This blends everything nicely with the batter. In a round pan heat the oil until it’s medium hot. Wet your hands very well, take some batter in hand and make a round in the middle and drop it in the oil. Fry until both sides turn brown and crispy, approximately 5-10 min. You can even put this in oil using a spoon too. 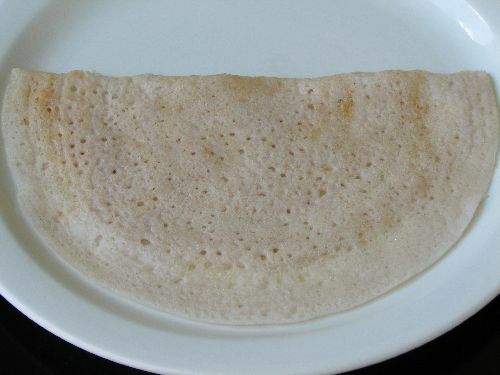 Serve it with coconut chutney or soak in sambar/curd for atleast 1-2 hr long and serve it. 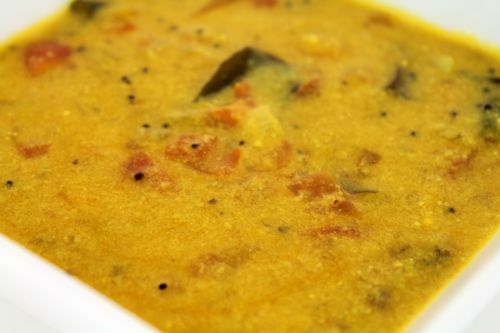 If soaked in sambar serve hot, if in curd serve chill. Yummmmy! All of your recipes look delicious! My hubby (who is from India) really appreciates the fact that I can cook favorite Indian foods for him using authentic recipes such as these. :) TFS! Thanks for leaving me a note Cathy, Glad you both like them!! al ur recipies are mouthwatering and really delicious.i have tried most of ur recipies and it has never failed to satisfy our tastebuds :) and i’m gonna try this also b’coz this is one of my fav.But i used to add rice flour or batter prepared by grinding rice along with those u mentioned at “to grind” section.Do i need rice flour to make vada crispy? 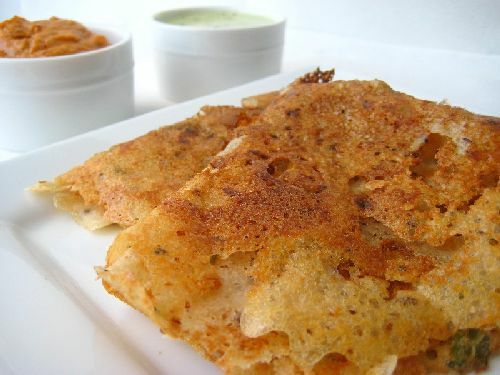 Rice flour will give crispness to vada for sure. without that also it comes out pretty good..
Swathi, thanks for pointing it out. It’s actually coriander leaves, I updated in the recipe.